If you have yet to catch on to the Erstwilder craze, be warned, these beauties are seriously addictive. 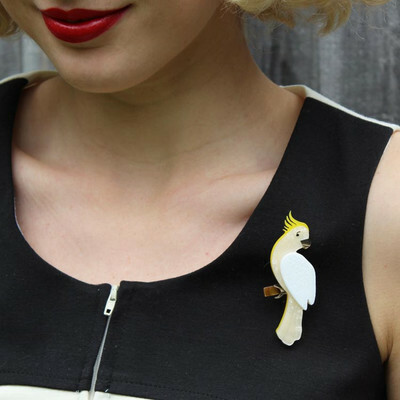 Erstwilder is a Melbourne based label, who design and produce special little collectibles in the form of brooches, necklaces and earrings. 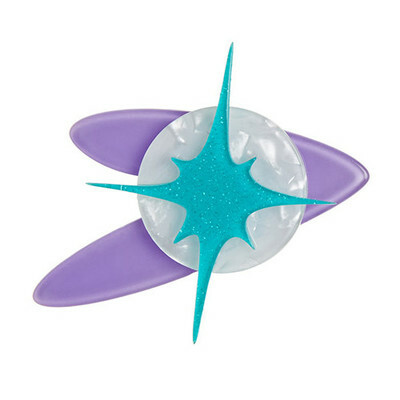 Each new series released is themed into groups, mostly inspired by wildlife, retro, art-deco and rockabilly designs. 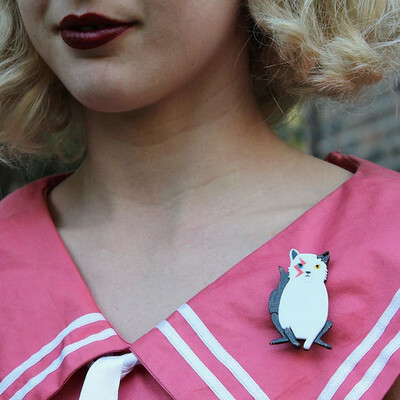 Big in the pinup fashion world, some Erstwilder brooches have become so extraordinarily in demand, some of rare designs sell for big dollars on second hand websites. There's even a Facebook group set up for those who wish to buy, swap and sell Erstwilder pieces. 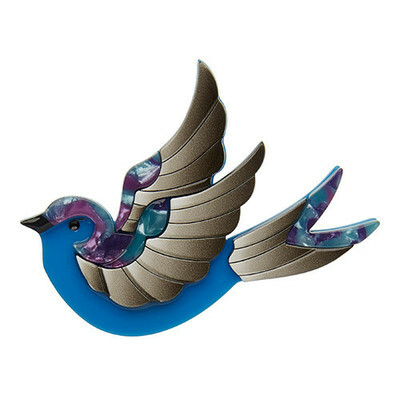 These are merely a fraction of the wonderful resin brooches available to buy from Erstwilder. Stockists all over Australia and globally sell old and new collections, waiting to for you to buy and add to your jewellery stash. Head to www.erstwilder.com and go nuts. You have been warned, Erstwilder collections are seriously addictive.